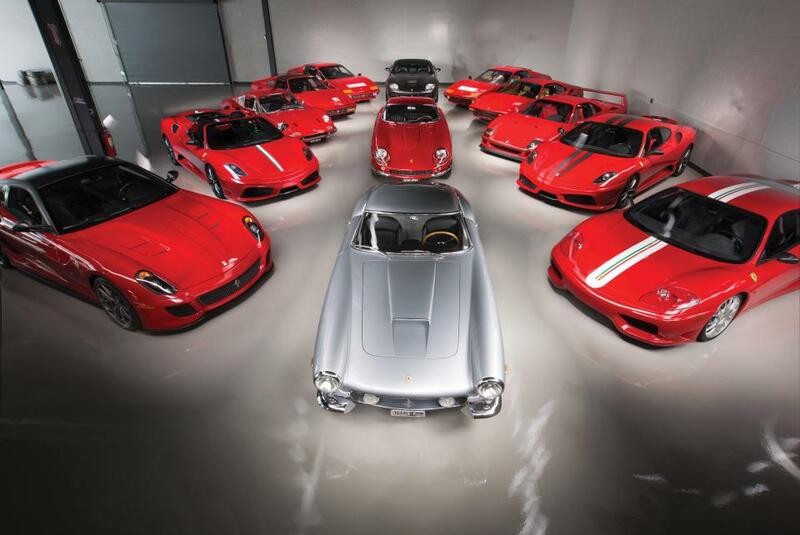 A gorgeous private collection of Ferrari’s dating back 50 years is set to sell for a minimum of £14 million. The fleet of 13 goes back to a Ferrari 250 GT SWB from 1961, which has been named the manufacturers prettiest and most iconic model. The 250 SWB is the most valuable motor in the collection and is set to bring in roughly £7.5 million when it goes on sale next month. This estimate has been compared to a California version which has recently sold for £14.4 million. Joining the 25O SWB is another 60s Ferrari- the 275 GTB/4 Berlinetta. The sports car is capable of more than 150mph and is set to sell for £2.5 million. These Italian car models are some of the most expensive to have ever graced the market, and the fleet account for seven of the top 10 priciest models to have ever been sold at auction. A 1991 Ferrari F40 is also going to auction, which is known for being the first car to have cracked 200mph. This model is set to go to auction for more than £1 million. The model which is on sale has been driven approximately 2,800 miles in the past 26 years. There are numerous modern models in the collection as well, with the five post-2000 models expecting to be sold for £1.7 million. The collection is set to be sold in individual lots in California over the weekend of August 18th-19th. 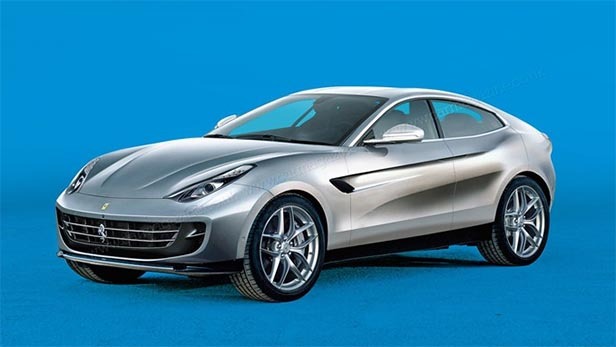 The popular supercar manufacturer, Ferrari, is set to be working on an SUV crossover. It may seem like everyone is building an SUV at the moment due to the rapid growth in the categories demand. Although, we always felt that Ferrari would perhaps stick to what it knows best- expensive supercars that are more suited to a racing circuit than the school run. However, it seems that even this company can’t avoid jumping on the demand for sports utility vehicles, as a new report has suggested that the company is about to release its very own take on the SUV. In a recent report, it was claimed that the company are set to release an SUV as soon as 2021. It is speculated that the motor will include a hybrid engine, and will be designed by a digital artist. Set to be a “five-door high-riding coupe”, the car is said to be released to compete with Lamborghini’s own upcoming Urus luxury SUV and the impressive Aston Martin DBX. The new car is set to feature all-wheel drive and will run on a hybrid powertrain which will make it Ferrari’s first ever petrol-electric car since the LaFerrari. However, the bad news may be the price. The price of buying a Ferrari SUV looks to be through the roof. Plus, according to insiders the car will be on the market for a hefty €300,000, which works out to be roughly £265,000. Although these costs haven’t yet been confirmed. Even if these rumours are true, then 2021 is still a long way off and these speculated plans could definitely be changed. What do you think about Ferrari building its very own SUV? 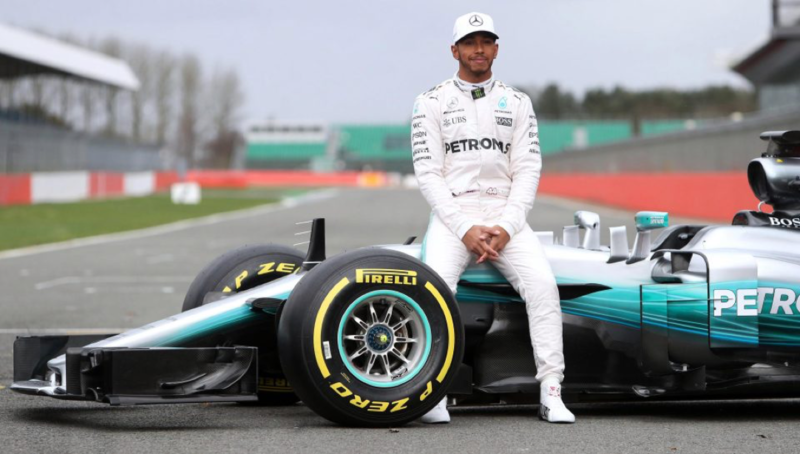 Formula One driver, Lewis Hamilton, has stated that he and his Mercedes team need to be more consistent in order to challenge Ferrari. This comes just before the British driver is due to take part in the Azerbaijan Grand Prix. However, it seems the world champion is nervous as he nods that Sebastian Vettel and Ferrari still remain the front runners for the competition. Hamilton is trailing 12 points behind Vettel in the drivers’ championship, even though both have three wins apiece. It was obvious that he struggled in Monaco, due to failing to find the correct set up and balance for his car whilst having difficulty putting his tyres in their correct temperature-operating window. However, he and the team addressed these problems which seen him go on to take fourth career grand slam of pole. This seen him in the lead for every lap of the race, and setting in the fastest lap in Montreal. This was the second time he’s done that this season, again, proving his dominance in the sport. Hire a Ferrari or Mercedes from Limo Broker today at, www.limobroker.co.uk. Plus, take a look at our other updates on our news page.